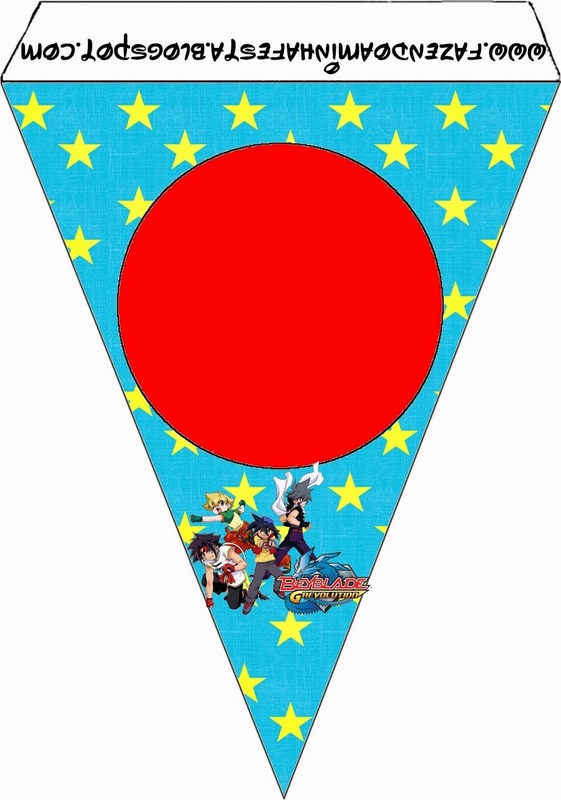 Home banners Beyblade Birthday bookmarks cones flags free printables napkin rings wrappers Beyblade: Free Party Printable. 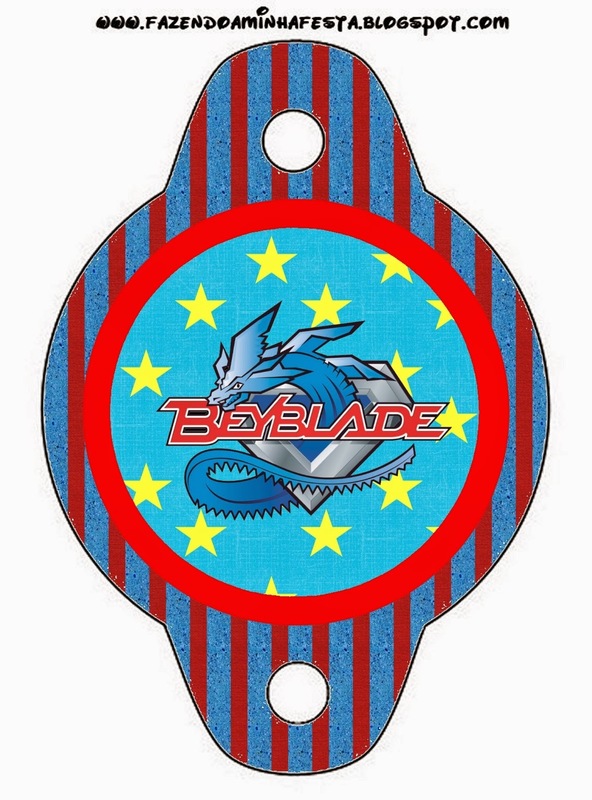 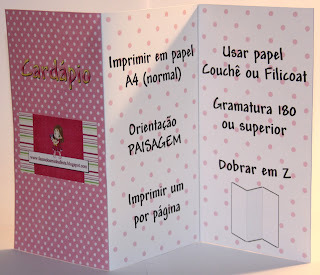 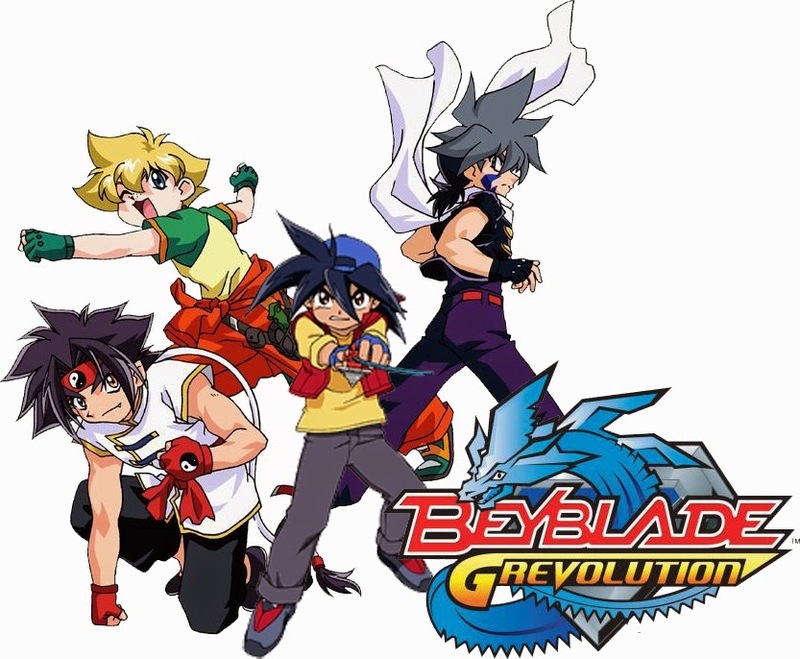 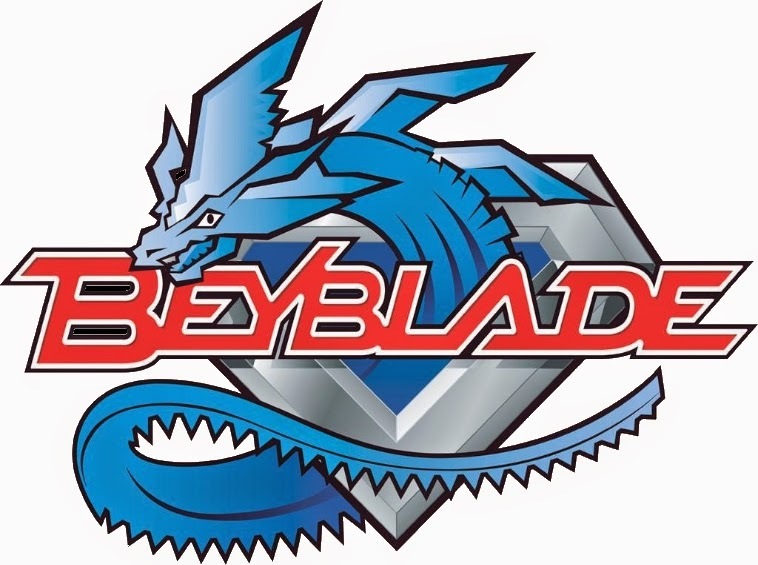 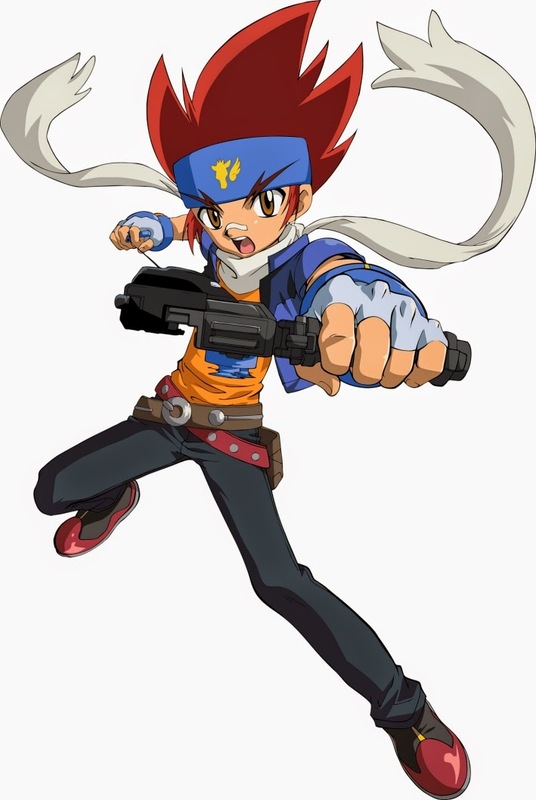 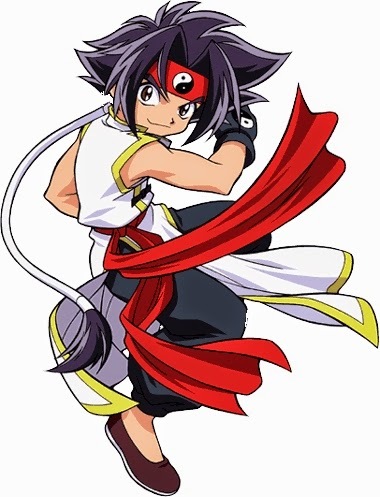 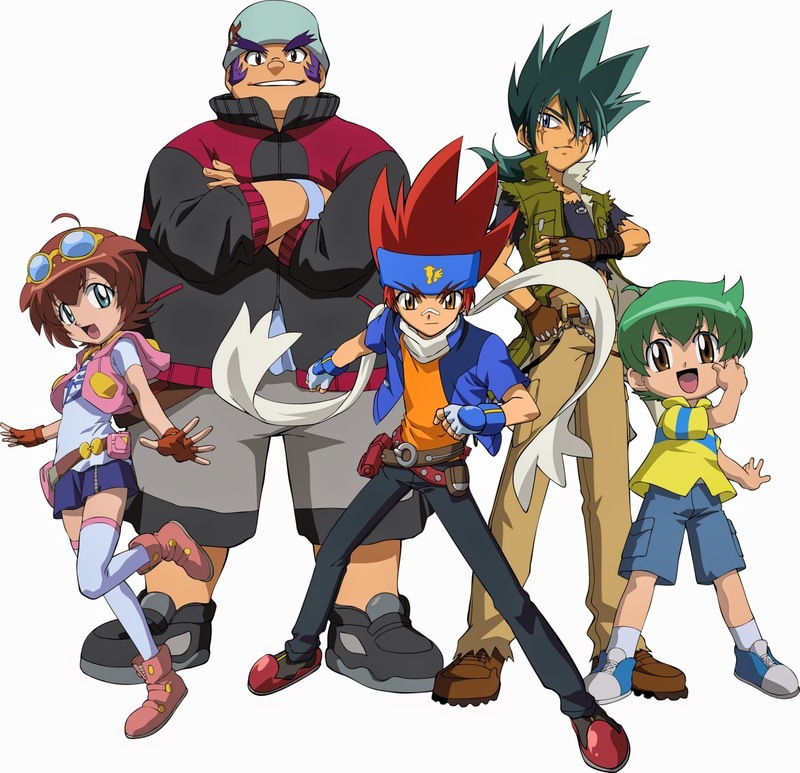 Nice Beyblade Free Party Printables. 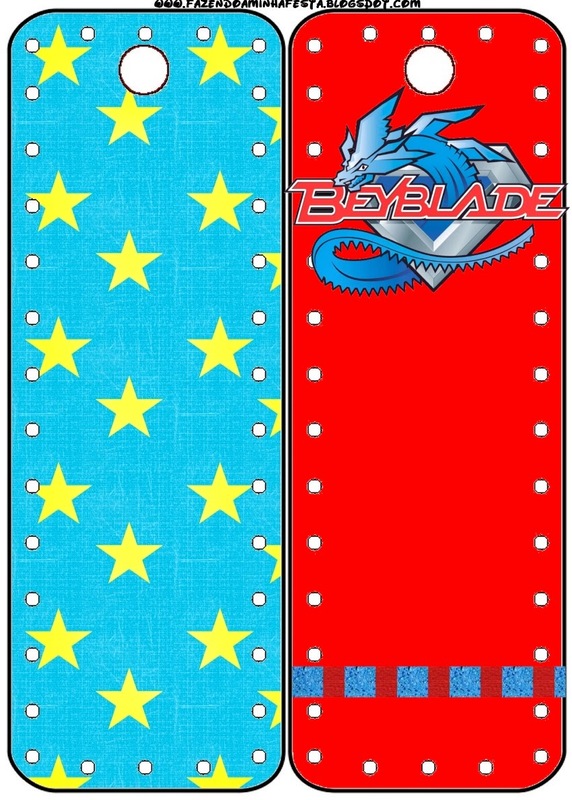 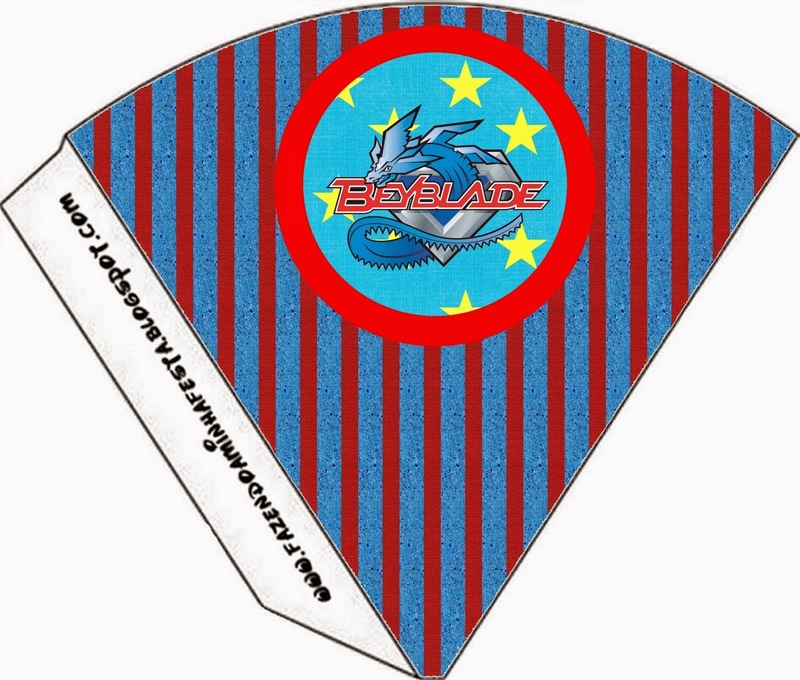 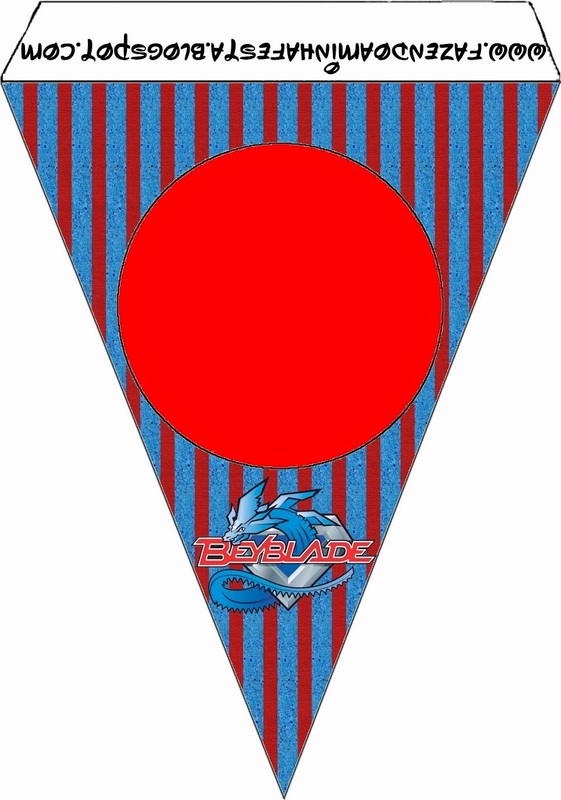 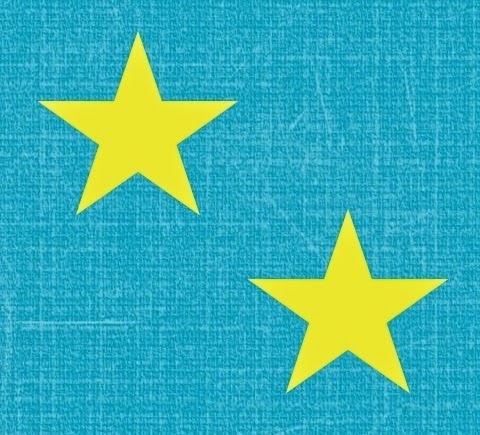 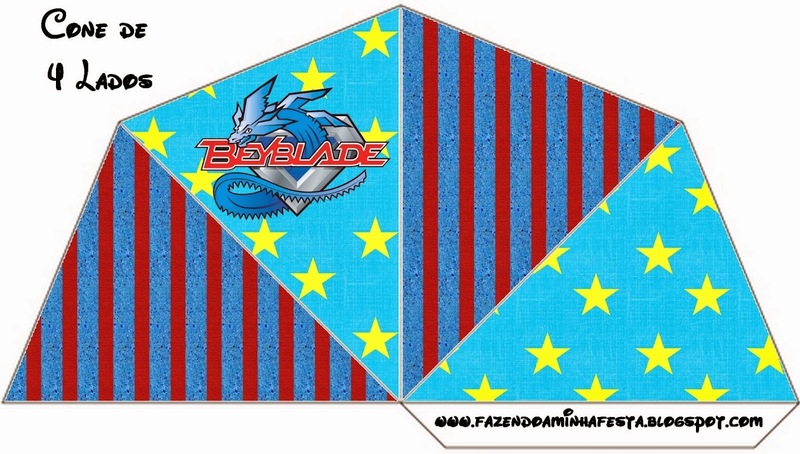 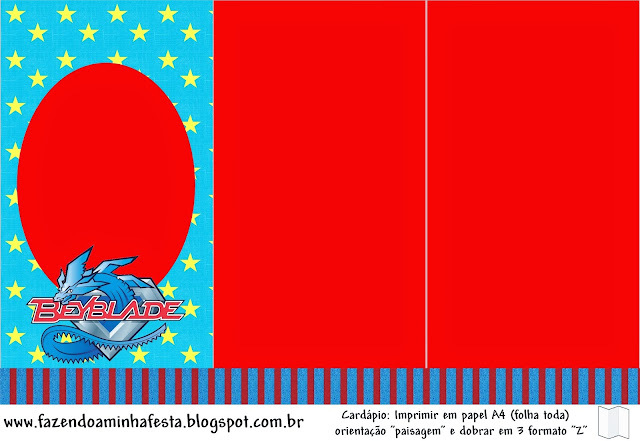 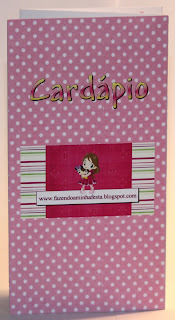 Beyblade Free Printable Food Toppers or Flags. 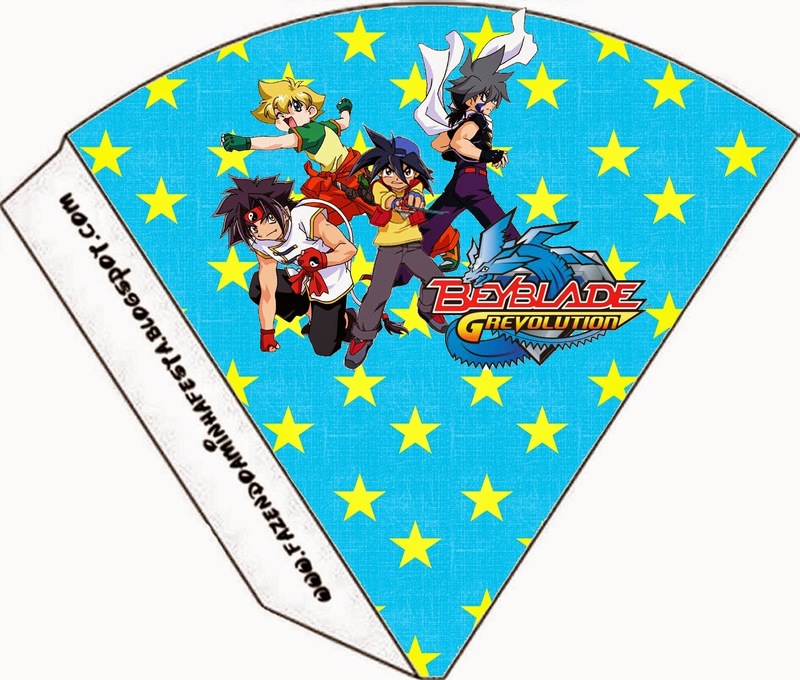 Beyblade Free Printable Wrappers Cupcake. 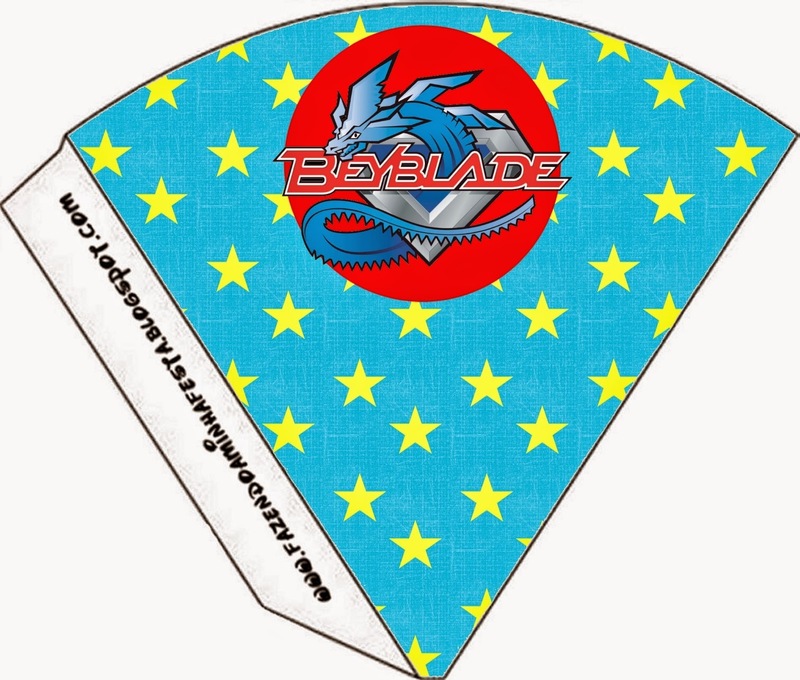 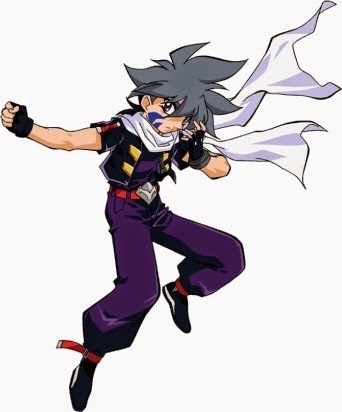 Beyblade Free Printable Tea Bag.